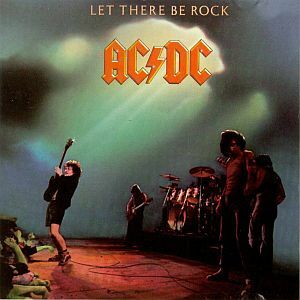 Let There Be Rock from AC/DC came out 40 years today. Still one of my favorite albums of all time from my favorite all time band. Marbled Eye | Objects | EP II 7"
Rixe | Tenter Le Diable | Baptême Du Feu 7"
Snapped Ankles | I Want My Minutes Back | 7"
Ötzi | Zebra Cruiser | Gong Show b/w Sunbeam 7"